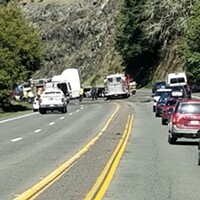 A 56-year-old Orick woman was killed this afternoon when an SUV she was traveling in veered off U.S. Highway 101 north of Big Lagoon and overturned several times near the water's edge, causing her to be ejected from the vehicle. 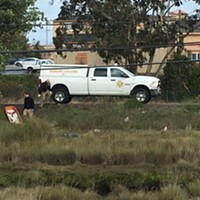 According to the California Highway Patrol, a 26-year-old woman, Tina Josephine Siders, and her 1-year-old daughter were rescued from the water's edge by a bystander but Laura Ann Siders sustained fatal injuries in the crash. 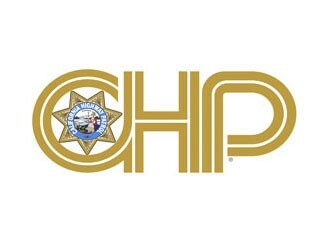 The wreck occurred, according to CHP, after Tina Siders allowed her 2004 Ford Expedition to drift onto the west shoulder while driving south on U.S. Highway 101. She then overcorrected multiple times, sending the vehicle down an embankment toward the water. Alcohol is not believed to have been a factor in the crash, which remains under investigation. 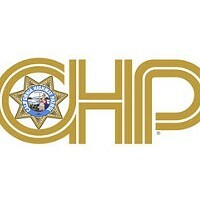 See the full CHP press release here.